We have combined mobile and digital technologies to enable employers and pension providers to directly engage, educate and empower their members. ABAKA is an intelligent savings platform which gives employers the potential to improve the financial wellbeing of their workforce. 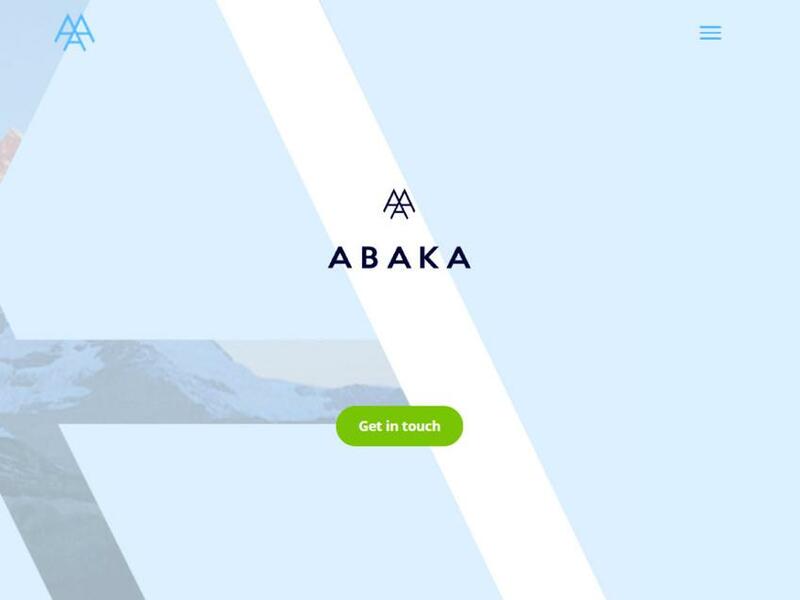 ABAKA enables employers to improve employee benefits awareness, directly communicate and engage with their staff, and helps to put employees in control of deciding what they need and when.